Are you obsessed with Stranger Things as much as we are? The new Netflix hit has everyone talking...and us inspired! 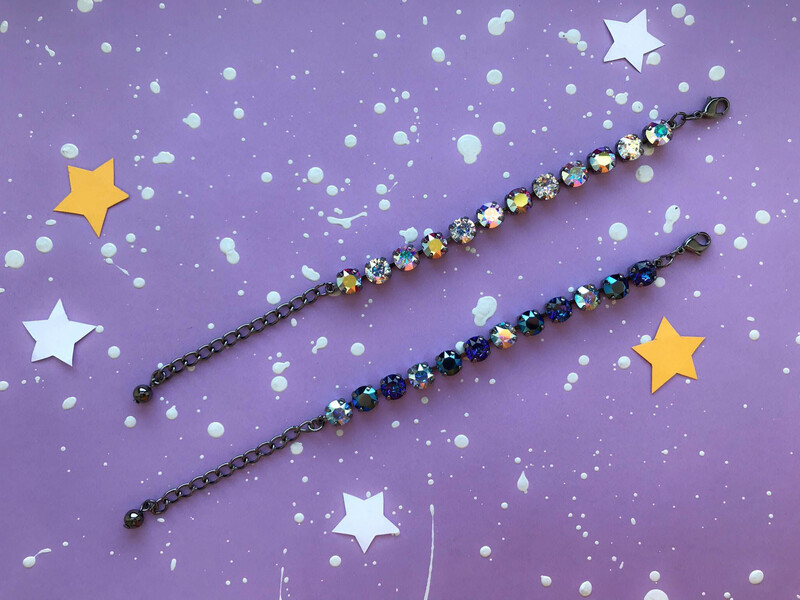 Celebrate your new favorite show with these Swarovski Crystal Bracelets! These 14 Box 8.5mm Bracelets are made with special selected Swarovski Crystals.